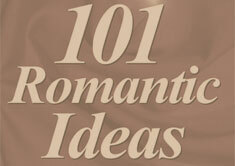 Are you wanting to plan a romantic getaway or weekend? We have some great tips and ideas for adding a little creative spice to make it a vacation to remember. Also check out our romantic getaway reviews.